Company expands business development team. Sandra EvansUK and Asia based speciality-packaging supplier, Parkside, has announced the appointment of Sandra Evans to its business development team. Specialising in flexo, lamination and laser technology, as well as packaging security solutions, Parkside has grown the business over the past decade by diversifying into a range of speciality packaging applications. 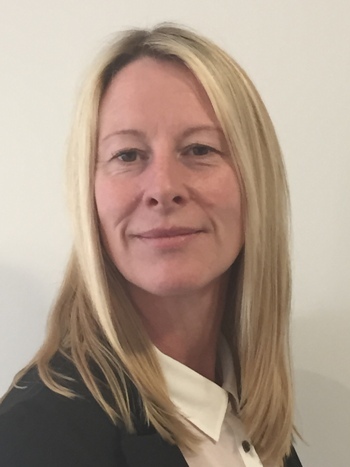 Evans, formerly of Excelsior Technologies and Sirane Ltd, joined the team on April 20th and in her new role she will be focusing on the commercial development of a range of new Parkside products, specifically targeted at packaging converters, brands and retailers.